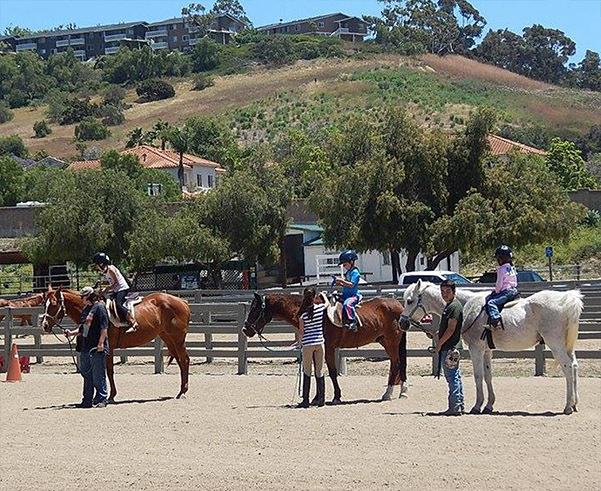 Ivey Ranch Park Association (IRPA) is a non-profit organization in North San Diego County that provides recreational and educational programs for individuals of all ages with and without special needs. 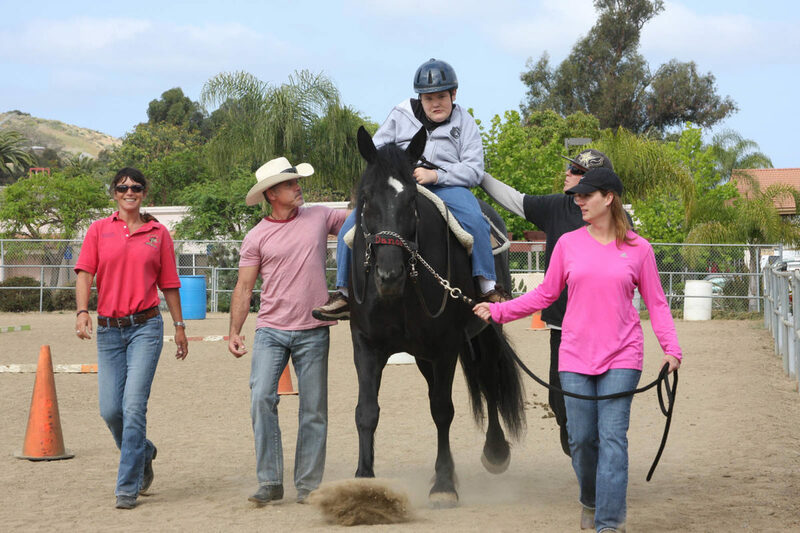 We are known for our Equestrian Center which provides therapeutic riding, equine assisted learning, and vaulting, but IRPA also provides daycare, in-home respite care, and even community gardening. 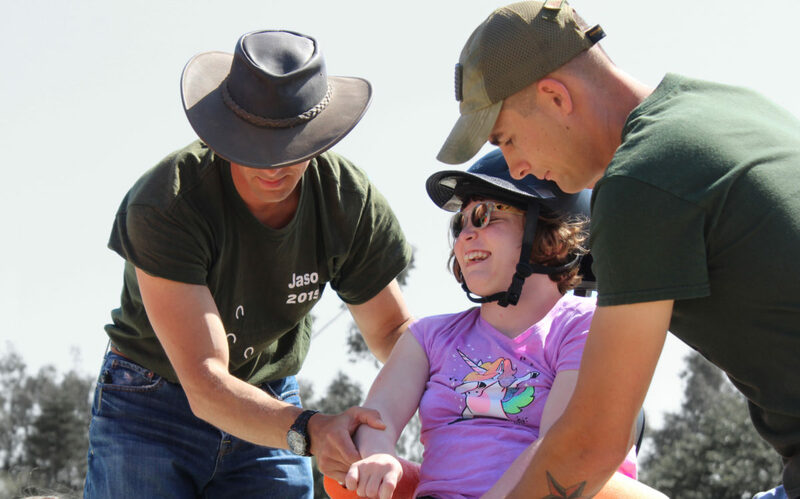 Programs serve children with and without special needs, low-income families, at-risk youth, and veterans/wounded warriors. 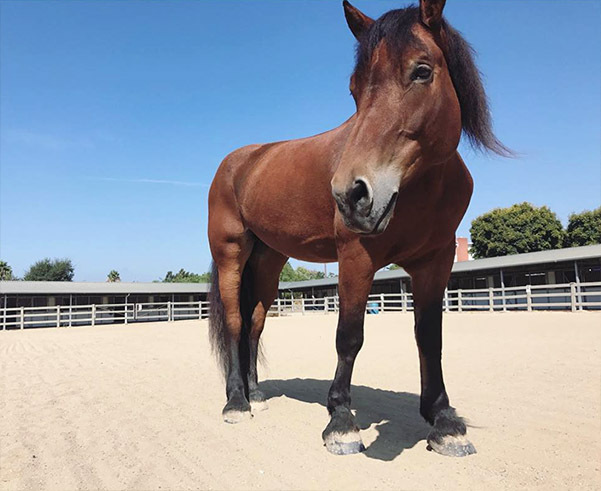 Our horses bring health, happiness and hope! Horses provide gentle love; an experience unlike any other. 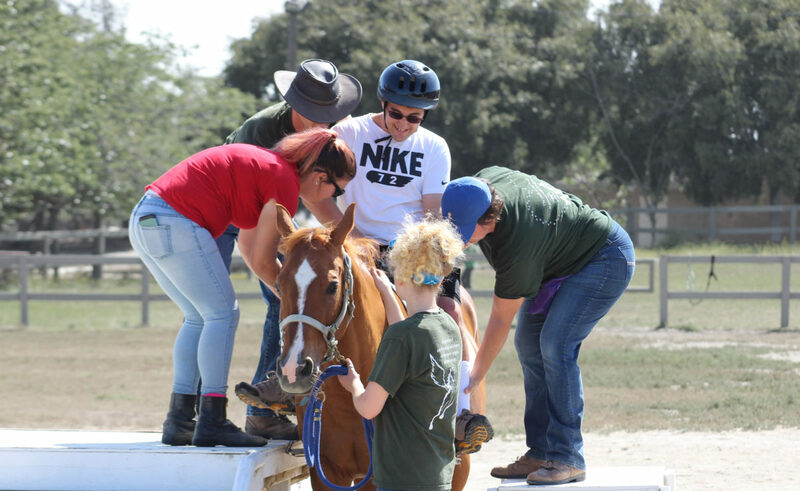 Whether you have physical, mental, emotional or behavioral challenges, or just love horses, the interaction can be remarkably life-changing. 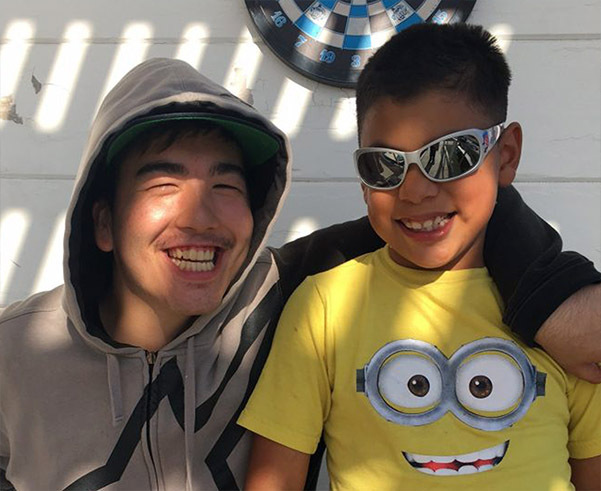 Daycare, after-school care, and in-home respite. 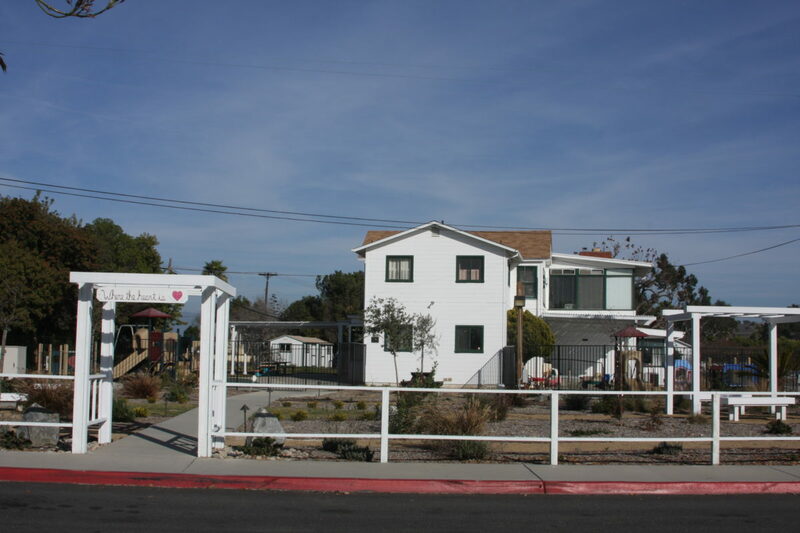 Ivey Ranch Daycare provides supervision, guidance, love, and instruction. 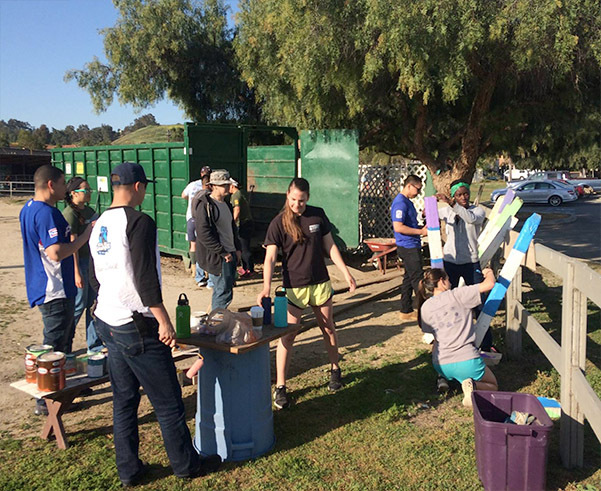 We care about providing programs that are rich with experiences that benefit our children, parents, and community. 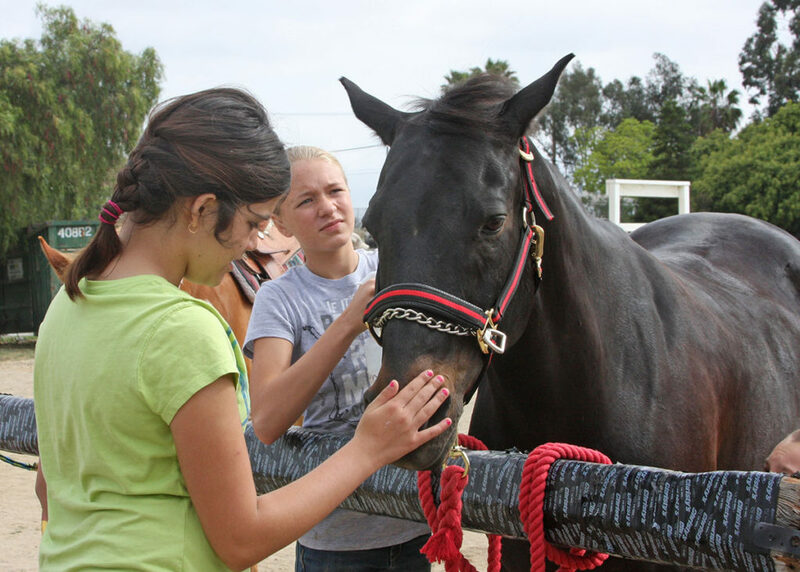 Whether time, money, in-kind donations, referrals, or outreach, the Ranch could use your help. 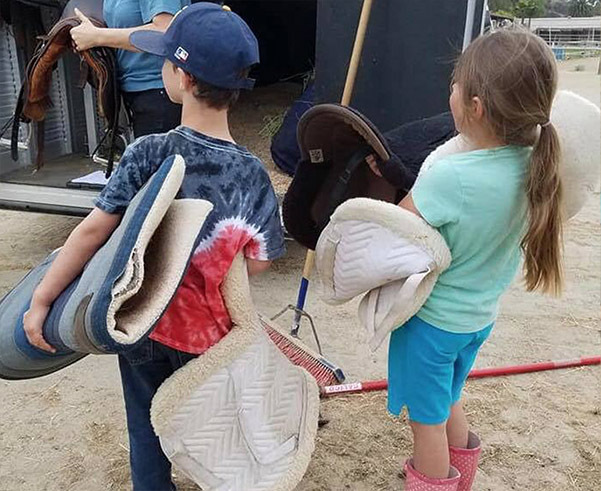 The Ranch relies on donations from the community to sustain the many different programs available to area families. Do you want to be a CAMP INTERN? 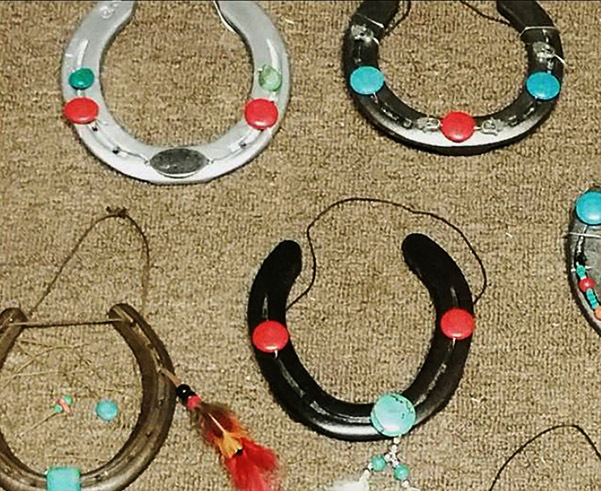 My granddaughter’s lessons have made wonderful healing changes for her. Her anger and harsh responses are less and less. 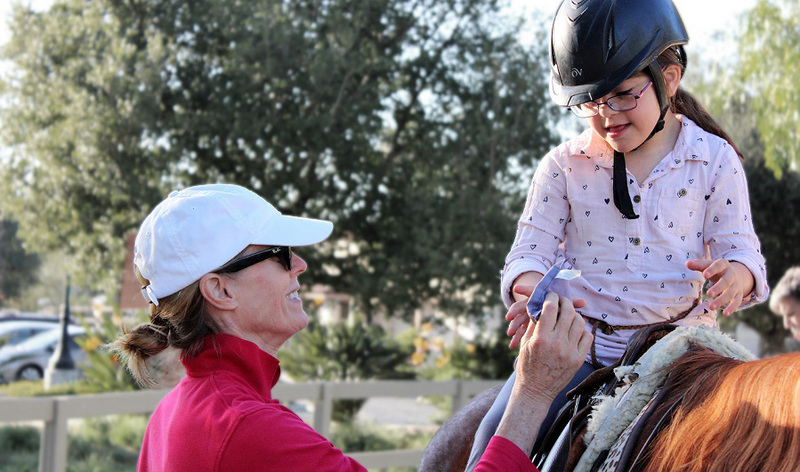 She chooses joy, especially when we add horses to the conversation. She seems softer and for the first time asked for dolls. She hasn’t played with dolls and her imagination is growing. I am so thankful for your facility. 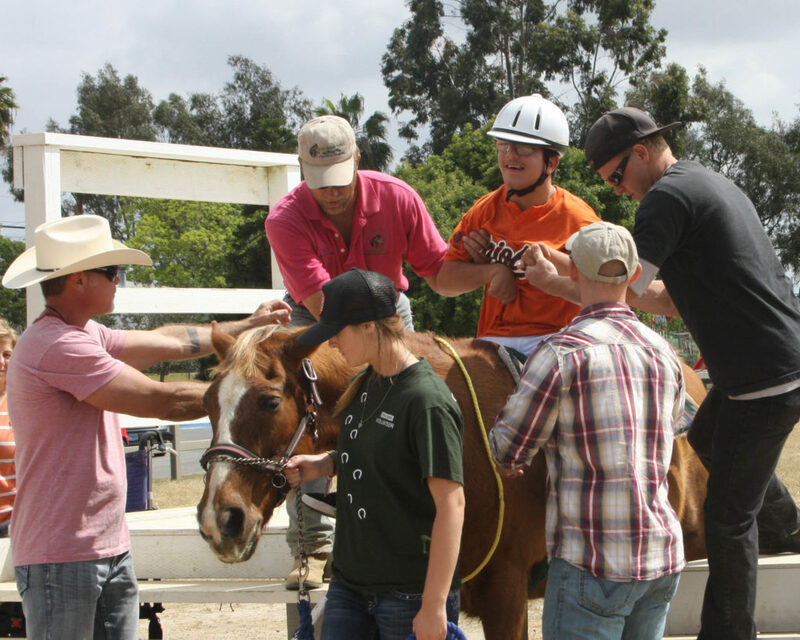 This facility handles many challenged children in both recreation and education and provides a place for these kids to do things they would most likely never experience without Ivey Ranch. I personally have no ties to this facility but I have definitely put my time in on this project because I can appreciate what Tonya (Director) has done with both the facility and her time. Thank you. I just wanted to say how thankful I am for you organizing such an incredible camp. My girls have been having the most amazing time!! It feels so so nice to see their sweating and dirty little faces with huge grins after so many hours of camp each day. You all are such a blessing. Thank you! 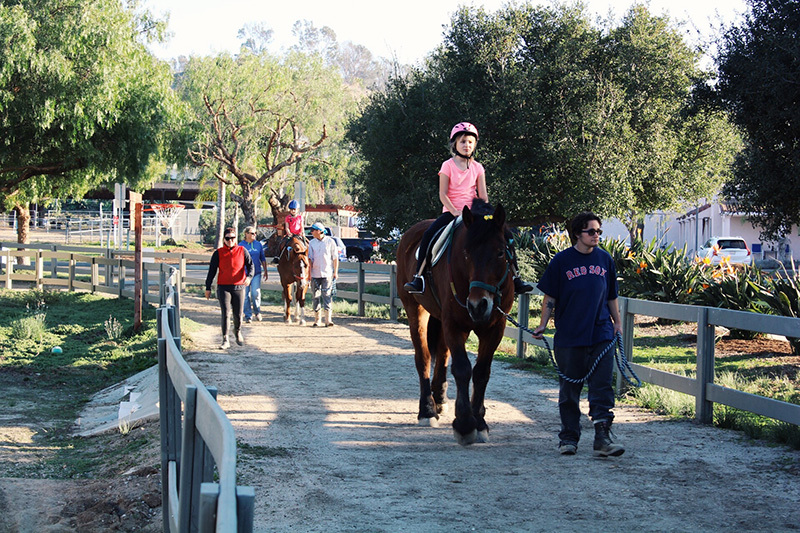 I am so thankful for the love and care Ivey Ranch and all the staff, past and present have shown my daughter! 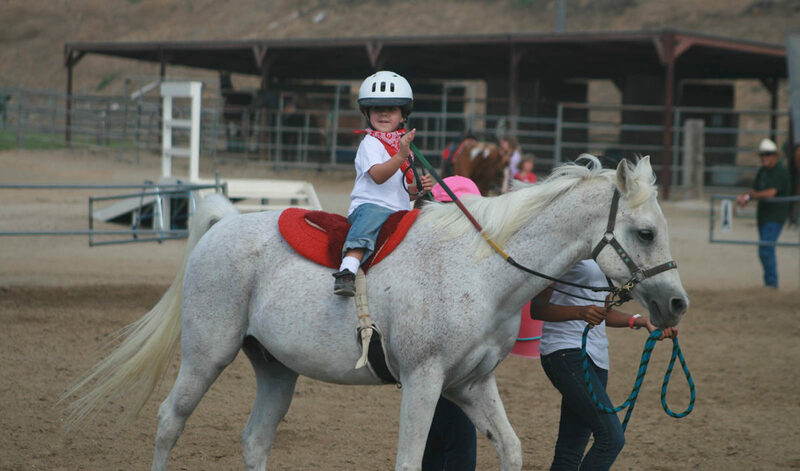 Ivey Ranch made it possible for me to work full time and know my child was being cared for. For that you may never know how much impact that has made in our lives after moving here alone post-divorce! I will always carry fond memories and I know Samantha will too. I’m sure she’ll want to stop by and check on the place sometime soon. Thanks again for all the care, kindness and great job working with these special kids! Best regards!! I don’t think I sent a note to you to thank you again for the wonderful time Steven had out at Ivey Ranch this summer. He worked for three weeks and had a terrific time. 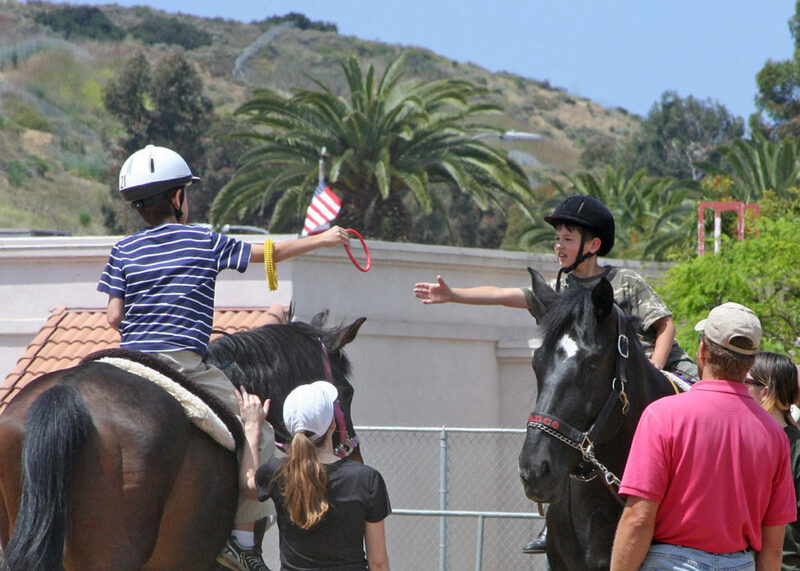 He was cheerful at the end of each day, said the kids were fun, and regaled us with detail after detail about the different horses. Thank you again for giving him this opportunity. He thinks the world of you all. First, I wanted to tell you what a fantastic organization you have. We felt so welcomed by all of your staff and the other children that were there. 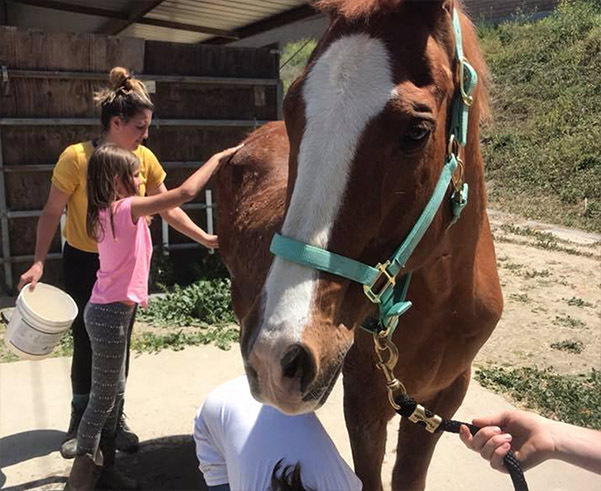 Maddy thoroughly enjoyed her evaluation and then one of your staff took Maddy around to meet the horses and told her about your Barn Buddies program where she can help clean the stalls. She is so excited and had a great time. So Thank you! 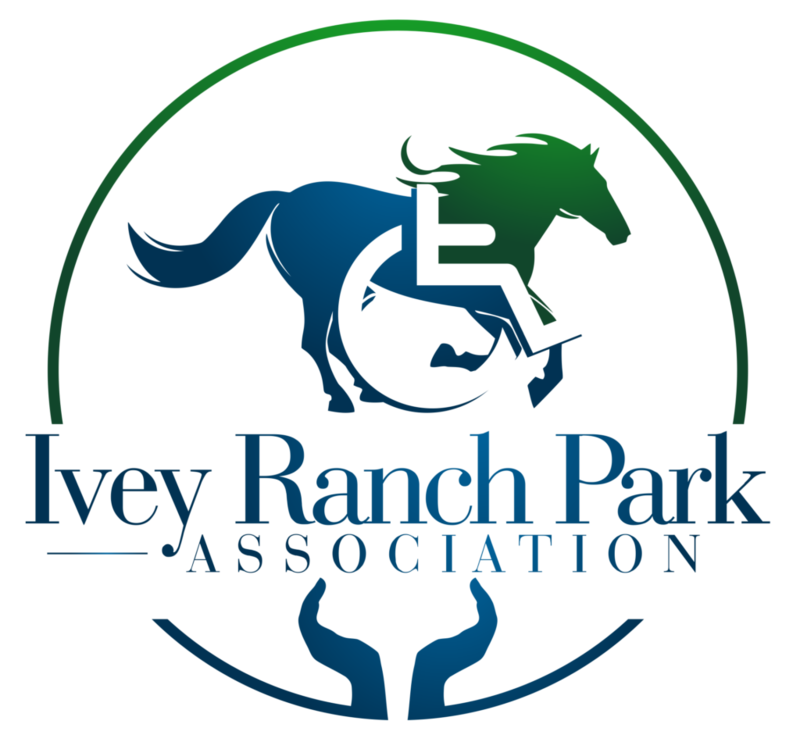 I can’t say enough good things about Ivey Ranch and the incredible staff and volunteers. 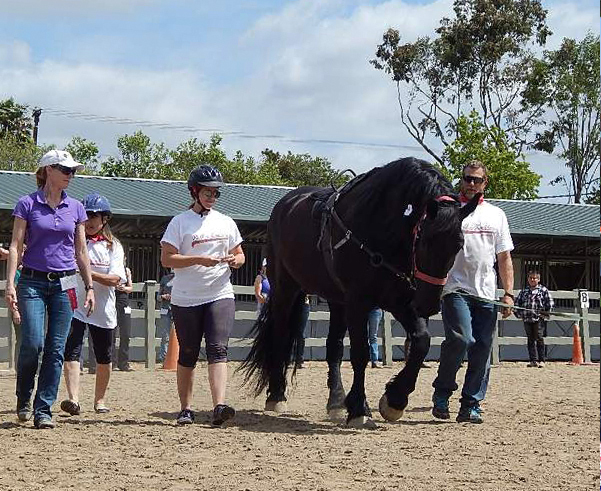 We firmly believe that much of Isla’s strength, coordination and physical progress can be directly attributed to her time with Mo and Samantha, and her two years of riding at Ivey. Sam has been amazing! Never afraid to get silly, always ready to encourage Isla… Sam has been the perfect combo of gentle fun that draws Isla in and really allows her to flourish. I can’t say enough good things about her. Thank you Sam!!! You played a very special part in Isla’s life and we are forever grateful.